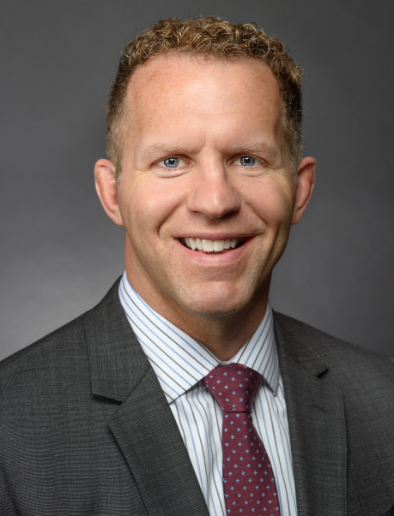 Jason S. Holm, MD, is a fellowship-trained sports medicine surgeon. He has experience caring for athletes on all levels - from world-class athletes to aging athletes. He specializes in arthroscopic management of injuries to shoulders, knees and hips. He focuses on joint preservation techniques, including management of multi-ligament injuries, meniscus tears, cartilage defects and labral tears. He performs joint replacement surgery only when preservation is no longer a good option and non-operative measures are exhausted. Jason Holm, MD, is committed to facilitating the return of all his patients to an active and healthy lifestyle.